This entry was posted in Garden, Photographs, Uncategorized and tagged flowers, garden, spring posy on November 8, 2014 by bkpyett. Mt. fuji, double cherry tree in our garden. Our walk takes us past the tennis courts to the oval where a cricket match is in progress. You can see that horses pass this way! 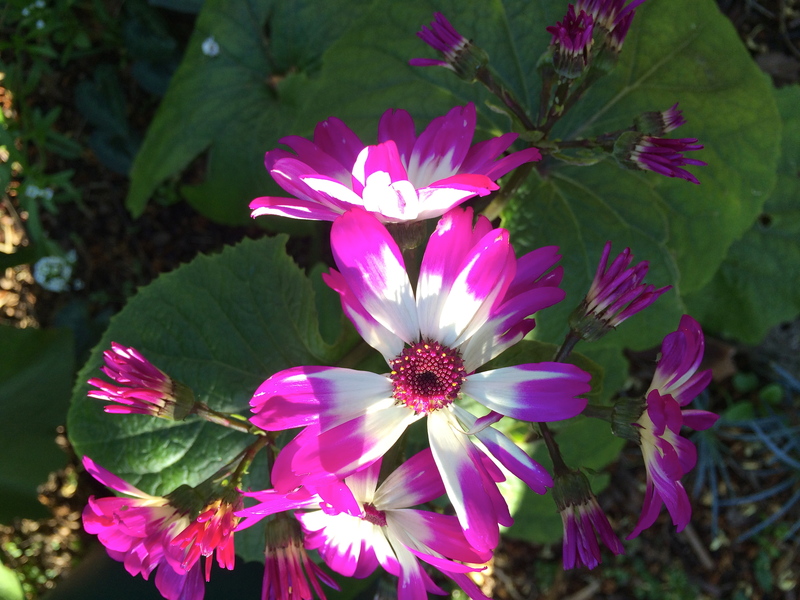 This entry was posted in Photographs and tagged flowers, garden, photos, walks on October 5, 2014 by bkpyett. Banksia tree planted on our nature strip. As I shall be having the grandchildren to stay my posts will be more spasmodic, as by night time I’m depleted! Another juvenile Banksia, also on our nature strip. 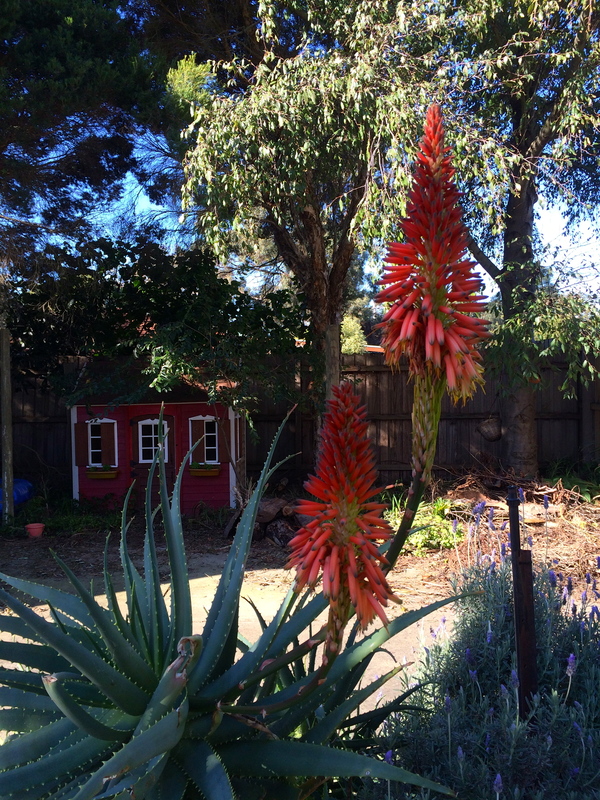 This entry was posted in Photographs and tagged flowers, garden, spring on September 12, 2014 by bkpyett.